In order to reach the corporation goals an efficient communication between its members, customers and business partners is critical. Now a days technology overcomes barriers of physical distances, allowing meetings, presentations or trainings to take place even if the members are not physically available. 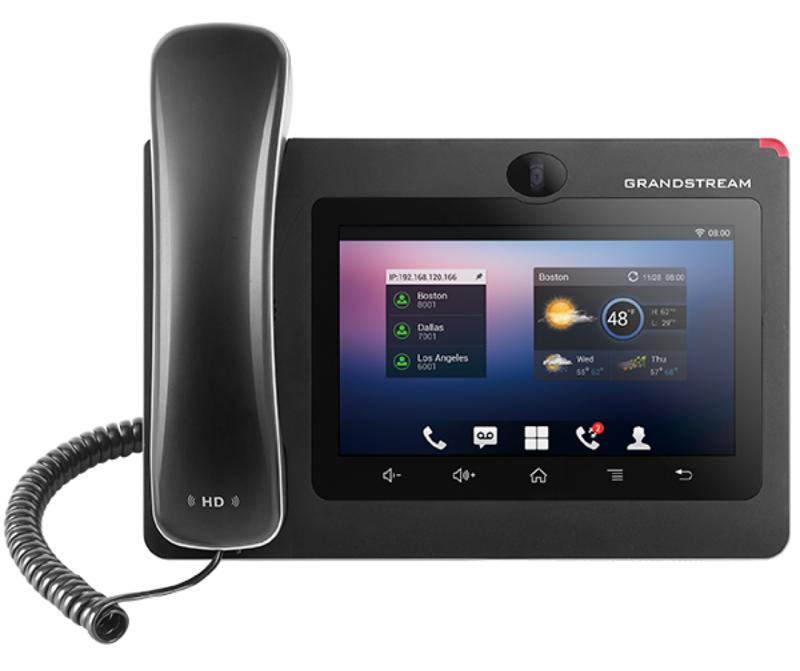 The GXV3240 IP Video Phone with Android™ delivers a powerful voice, video and multimedia business communications experience to keep workers in-touch and up-to-date. 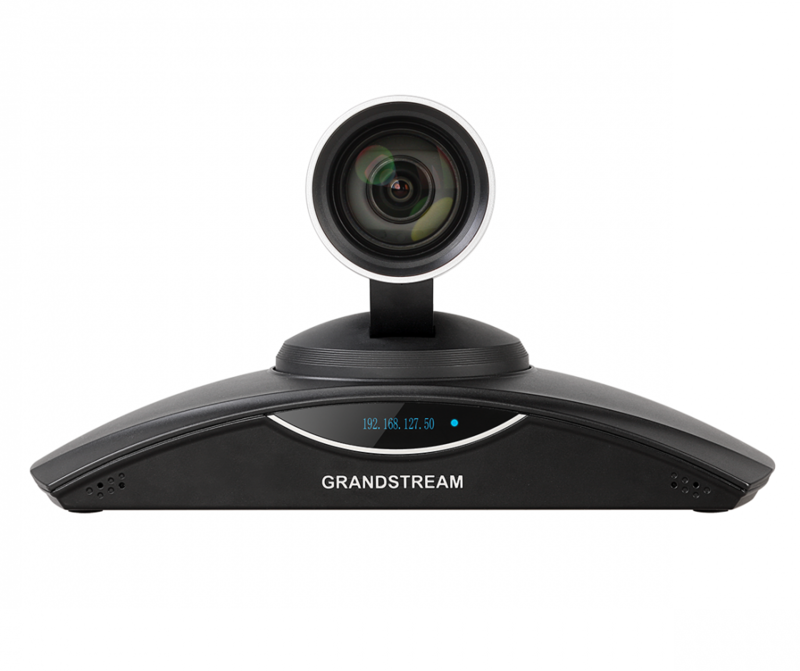 The GVC3200 is a revolutionary video conferencing system that provides an interactive and immersive video conferencing environment to increase collaboration and productivity. 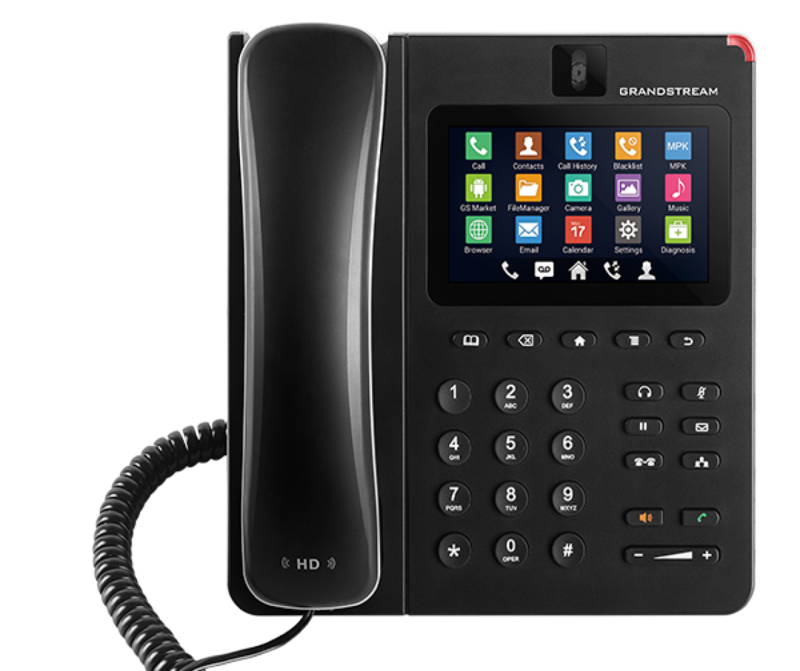 The GXV3275 IP Video Phone with Android™ delivers a powerful voice, video and multimedia business communications experience to keep workers in touch and up-to-date.